For professionals, time means money. Spend more of your time on the job instead of servicing your equipment. Fuel-efficient, low-emission engines and large fuel tanks reduce your need for refuels and can save you money on fuel costs. 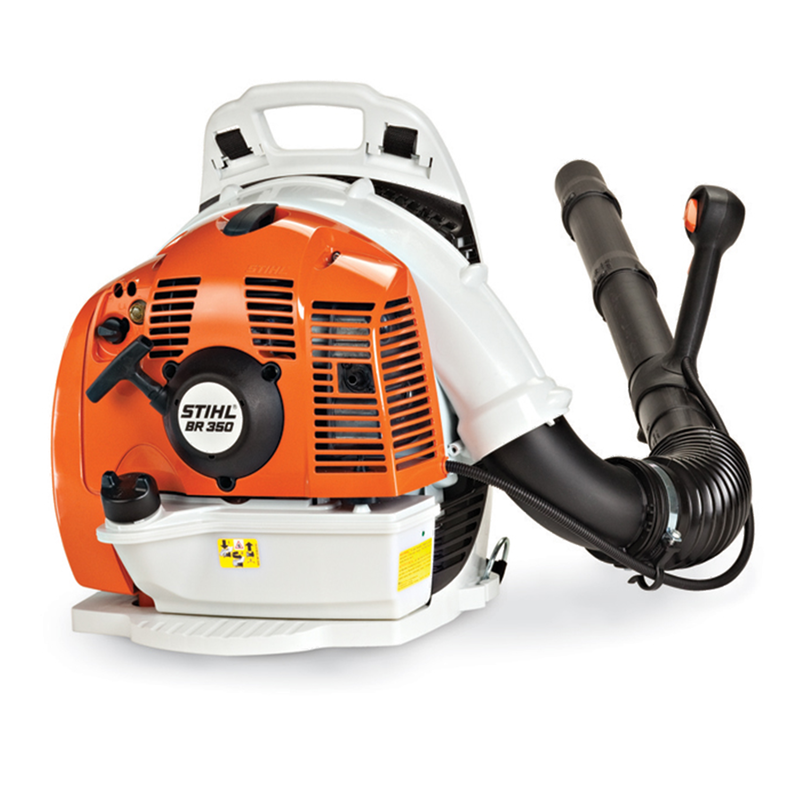 STIHL blowers are also ergonomically designed to reduce vibration and increase comfort. And most importantly, they provide reliable power – a necessity when you’re using our blowers all day, every day.